There’s something about Kensington Palace that immediately conjures up the word glamorous. Perhaps it is because in recent memory, it has been the home of notable, glamorous royals such as the late Princess Margaret, the late Diana, Princess of Wales, and also because of its current inhabitant, Catherine, Duchess of Cambridge. But what we now know of Kensington Palace is very different from what it once was. 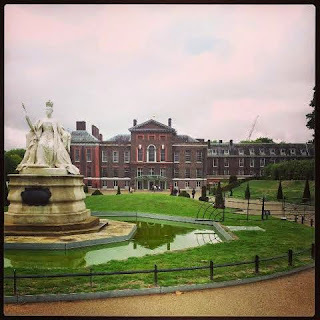 As I had the great honour to have been on the original team that developed the Garden History Tours at Kensington Palace, I learned first-hand about the history and rather more humble origins of the great royal palace – and I hope to share some of that here with you all today. Before modern Kensington became the playground of the world’s richest people, it was a sleepy verdant little village renowned for its purity of air. Royals have only inhabited the house since the late 17th-century, when William III and Mary II moved in. But the history of the land goes back farther than that. According to Kensington Palace by W.J. Loftie, a late Victorian historian, the land upon which Kensington Palace now lies was (in the 14th century) on an area called Neyt Manor, one of three manorial estates owned by the Abbey of Westminster. Indeed, archival documents and archaeological assessments from the Royal Borough of Kensington and Chelsea state there was a Neyt Manor in 1386. Whatever building was left standing is believed to have been demolished in 1602. A Jacobean house was built in 1605 for Sir George Coppin three years after the Neyt Manor structure was razed. Following Coppin’s death in 1619, it was purchased by the Finch family. Much later on, the house was named “Nottingham House” because Sir Heneage Finch was the Earl of Nottingham (since 1681). In 1688, what is known as the “Glorious Revolution” occurred in which James II was ousted from power by his nephew/son-in-law William of Orange and James’s daughter/William’s wife and cousin, Mary. In 1689, William and Mary were crowned King and Queen, and they soon set out to find where to live. Why? You may well wonder, considering that they already had St. James’s Palace and Whitehall Palace. But Whitehall rested in an area by the River Thames that was full of fog, smoke, and generally unpleasant air. This wreaked havoc with King William’s chronic asthma and so more verdant climes were sought. They soon purchased Nottingham House from Daniel Finch, the 2nd Earl of Nottingham (who happened to be his Secretary of State), for a whopping £14,000-18,000. As a result of this, sadly, November 1689 saw part of the newly-built building fall down ‘killing seven or eight workman’ – and this tragedy also occurred during renovation work to Hampton Court Palace. Mary characteristically blamed herself for these deaths. The gardens were redone at this time as well, with heavily manicured box hedging – elaborately formed in the formal Baroque (modern) style which was then so popular. William and Mary spent nearly the same amount on these magnificent gardens as they did on the house! They both loved gardening and their previous homes in the Dutch Republic (The Netherlands), especially Paleis Het Loo, also had wonderfully symmetrical parterres in this elegant style. Sadly, none of their Kensington gardens exist to this day! In 1690, the interior of the house began to be decorated with glorious woodcarvings from Baroque carver Grinling Gibbons. Visitors to Kensington Palace’s State Apartments can see these for themselves, in the King’s Presence Chamber and in Queen Mary’s Gallery. 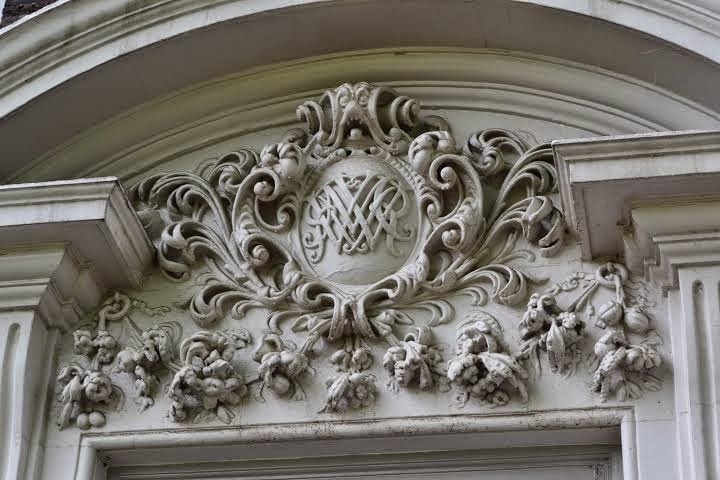 Outside the Queen’s Entrance, the monogram (entwined initials) of William and Mary is clearly visible above the doorway. King William III died in 1702, leaving the throne to his sister-in-law, Anne, who became the last of the Stuarts. The famous statue of William III that faces High Street Kensington is a 20th-century addition – a gift from Kaiser Wilhelm of Germany in 1907. I hope that those who are able to visit Kensington Palace in the future will take a moment and think about this – about the time when Kensington Palace first became a royal residence. All photos © Andrea Zuvich. · Ashworth, Helen. York Place Kensington. The Heritage Network, via Royal Borough of Kensington and Chelsea. Access date: 27/02/2015. · Beard, Geoffrey. The Works of Grinling Gibbons. John Murray Publishers Ltd, London, 1989. · Faulkner, Patrick A. Nottingham House: John Thorpe and his Relation to Kensington Palace. Archaeology Data Service. Access date: 27/02/2015. · Howard, Philip. The Royal Palaces. Hamish Hamilton, London, 1970. · Loftie, W.J. 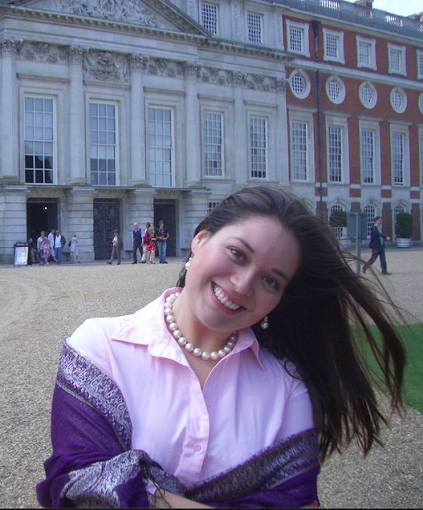 Kensington Palace. 1898. · Mary II, Queen. Letters & Memoirs, 1689. · Tinniswood, Adrian. His Invention So Fertile: A Life of Christopher Wren. Pimlico, London, 2002. · Williams, Neville. 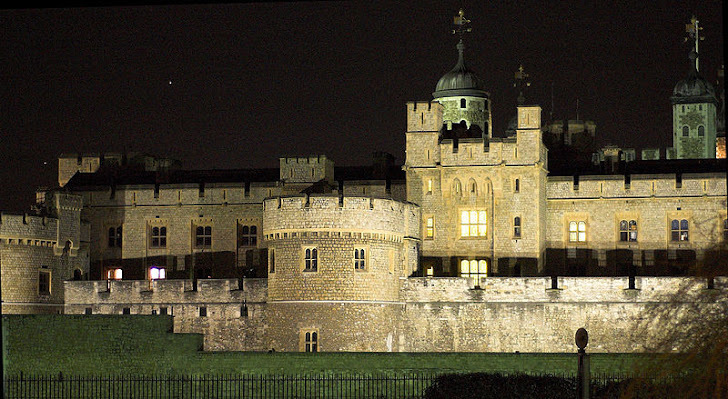 Royal Homes of Great Britain from Medieval to Modern Times. Lutterworth Press, London, 1971. · WORK 38/428. Sir George Coppin’s House, Kensington. National Archives, Kew, UK. 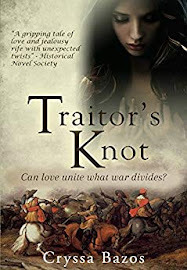 Andrea Zuvich (aka The Seventeenth Century Lady) is a historian specialising in the Late Stuart era; historical advisor; and historical fiction authoress. Zuvich has been filmed for De Gouden Eeuw for NTR television (The Netherlands), in which she spoke about William III, and was recently on BBC Radio 4's Woman's Hour discussing the life of Queen Anne. 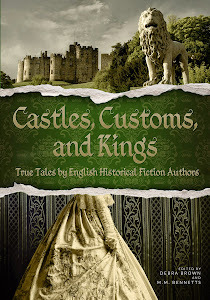 Her previous published books include His Last Mistress - a biographical fiction novella about the Duke of Monmouth, and The Stuart Vampire – a historical horror. 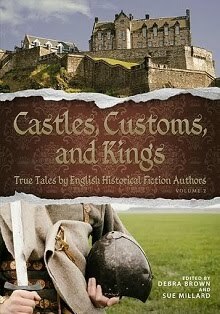 Zuvich lives in Windsor, England, and is currently under contract with Amberley Publishing to write two non-fiction works, including 100 Facts About The Stuarts (expected release, Autumn 2015). 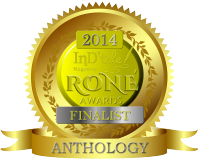 The Chambermaid, part of the Steel & Lace Anthology, is expected Summer 2015. Thank you, Anne! Yes, it is a handsome building - I just find it a shame that it's not what it looked like in the 17th-century. Oh, how I wish I could have seen it with its Baroque gardens! Hi Andrea, great article! Didn't Queen Victoria grow up, or at least spend a good deal of time, in Kensington Palace? Lovely post and pix, Andrea! Who Were the Elizabethan Spies?